It wasn’t until I got rid of cookbooks that I started to enjoy cooking. Sure, I still use them a bit, but looking back and forth at a recipe is tiresome. Throwing ingredients in a bowl and coming up with something halfway decent is fun. A little like being a scientist or artist, right? So, here’s a little secret. Memorize the basic formula of cookies, and you can make them yourself. Somebody has to make up original recipes, so why not you? Peanut butter (or any nut butter) is optional. But today, it’s mandatory. Creamy or chunky, take your pick, but on Jan. 24, it’s a must. Preheat oven to 350 degrees. Mix together your dry ingredients and add in the wet ingredients. Mix thoroughly. 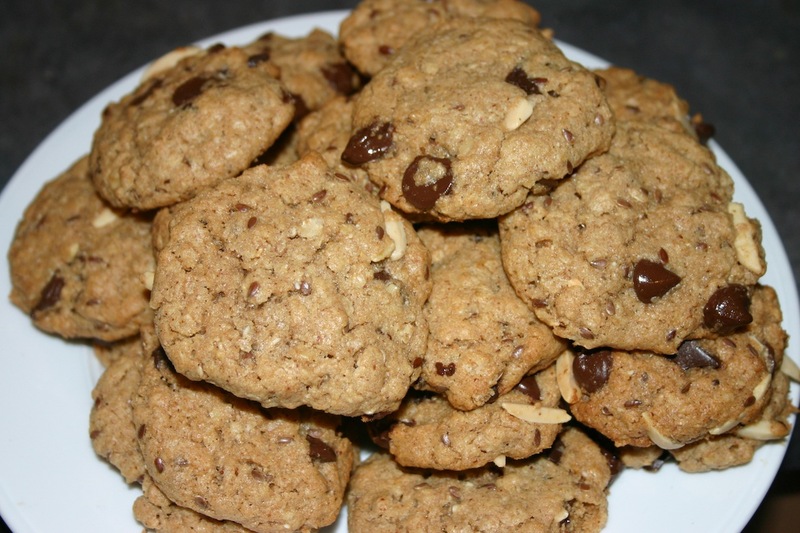 If your dough is too dry, add your choice of milk in tablespoons until you have the right cookie consistency. Roll into balls and flatten on baking pans. Cook for about 12 minutes.